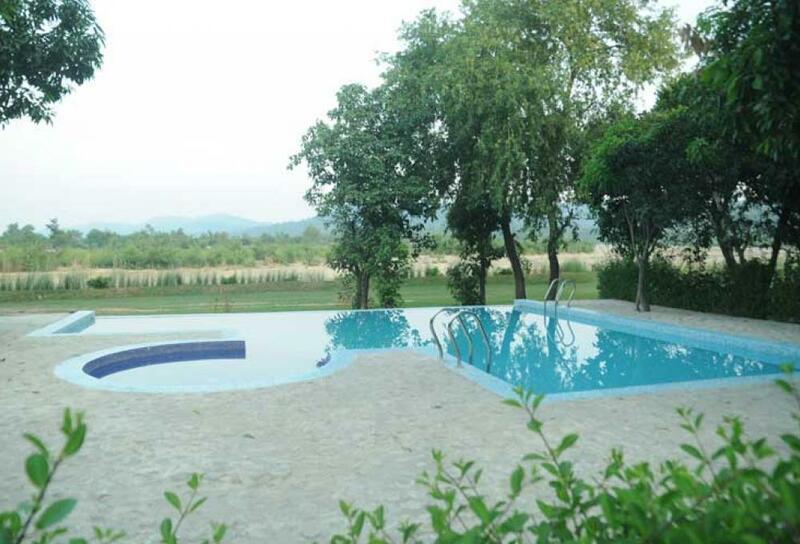 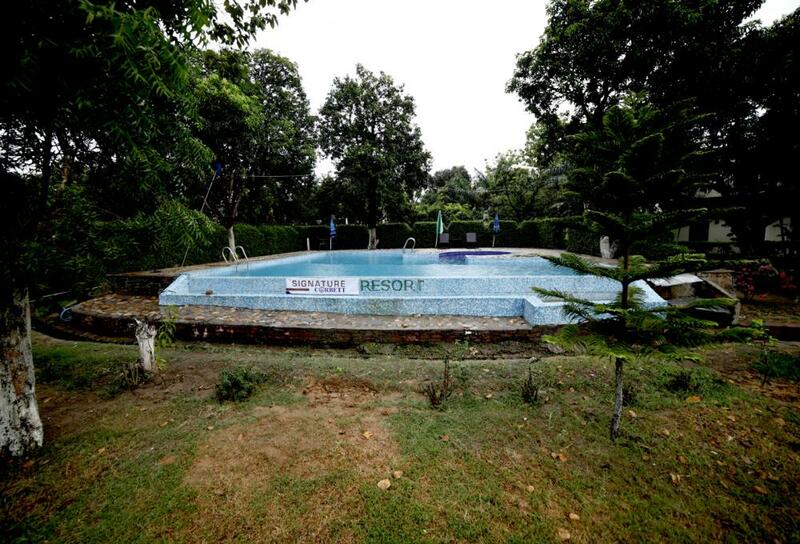 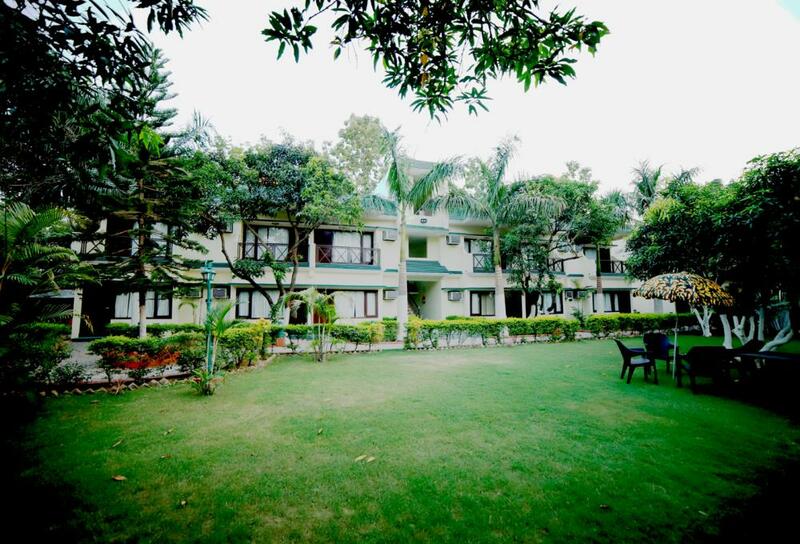 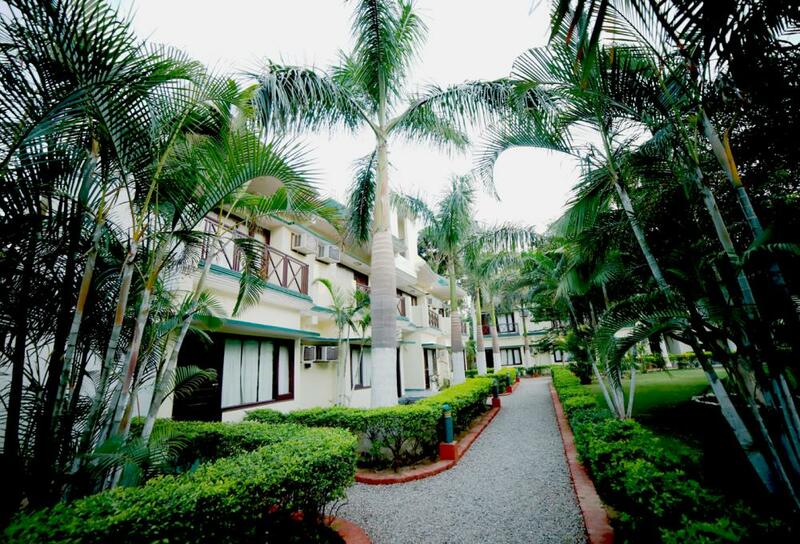 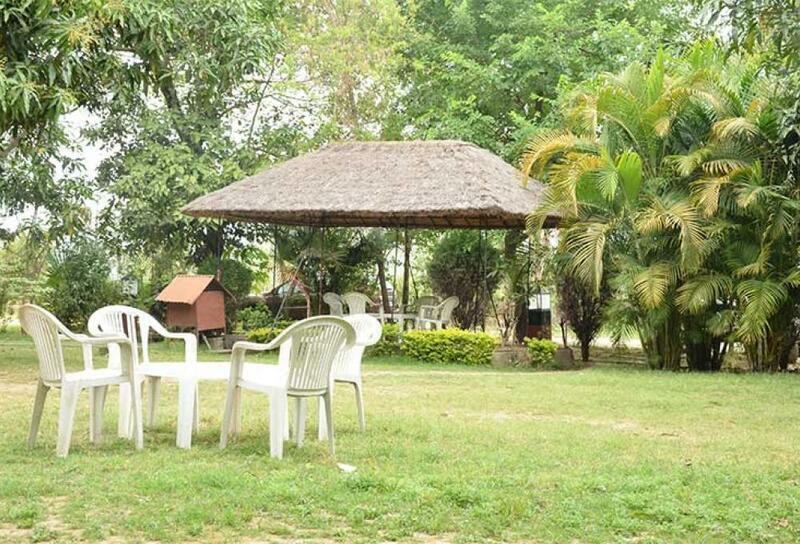 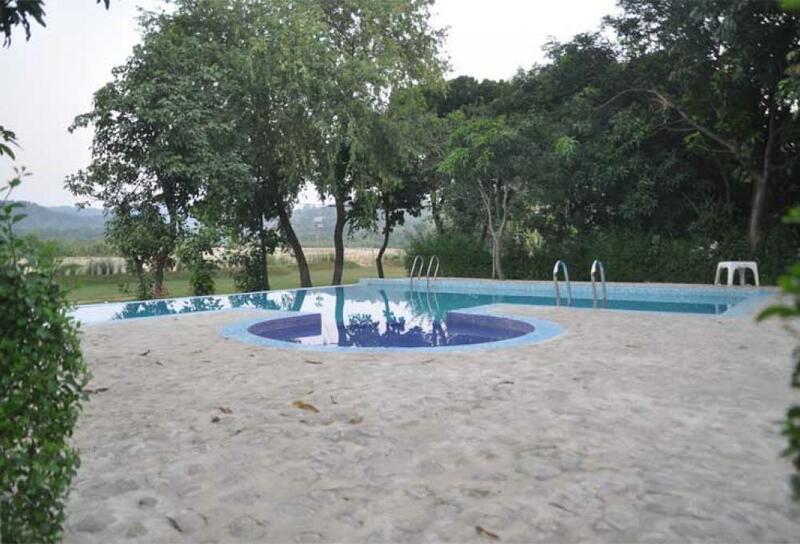 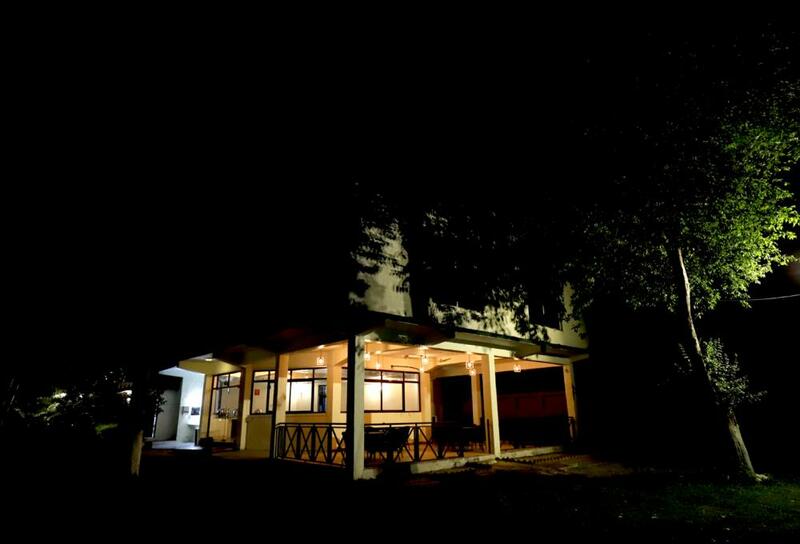 Signature Resort is one of the best resort in Jim Corbett located near Jhirna gate of Corbett Park, resort an eco friendly spread in 3 acres. 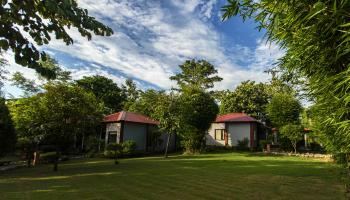 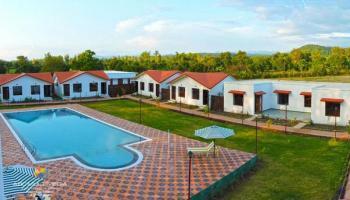 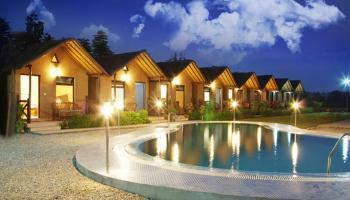 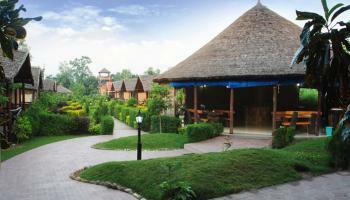 Resort is the new heaven of wellness and rejuvenation for those seeking a Comfort resort experience. 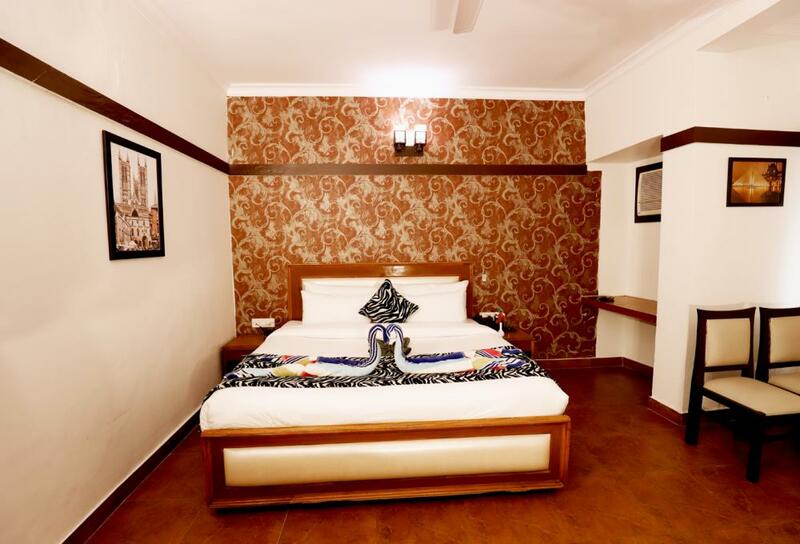 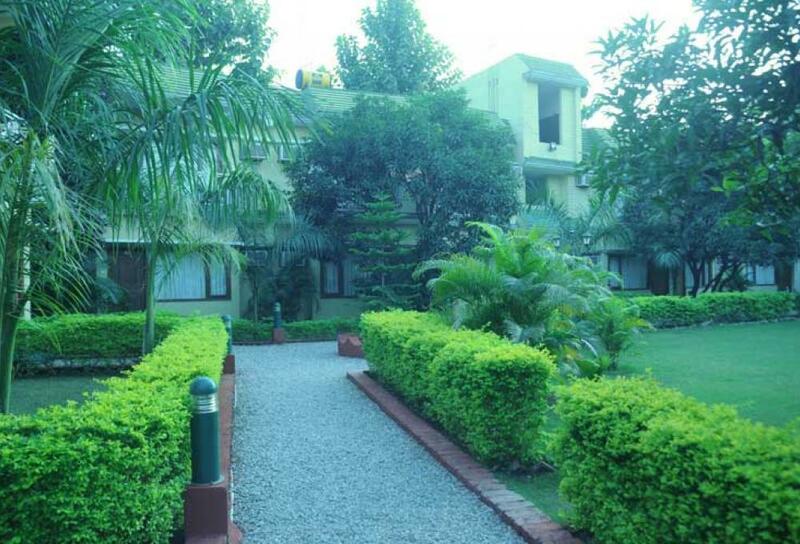 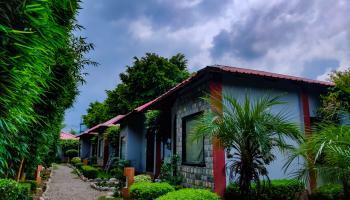 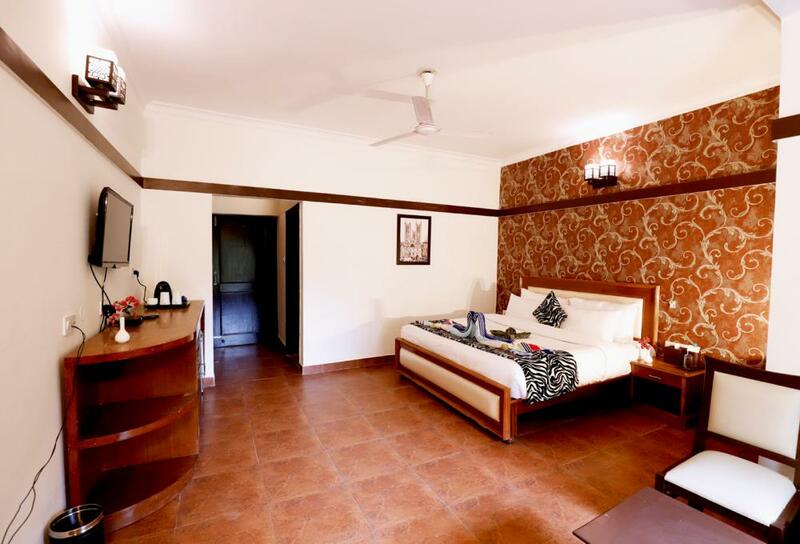 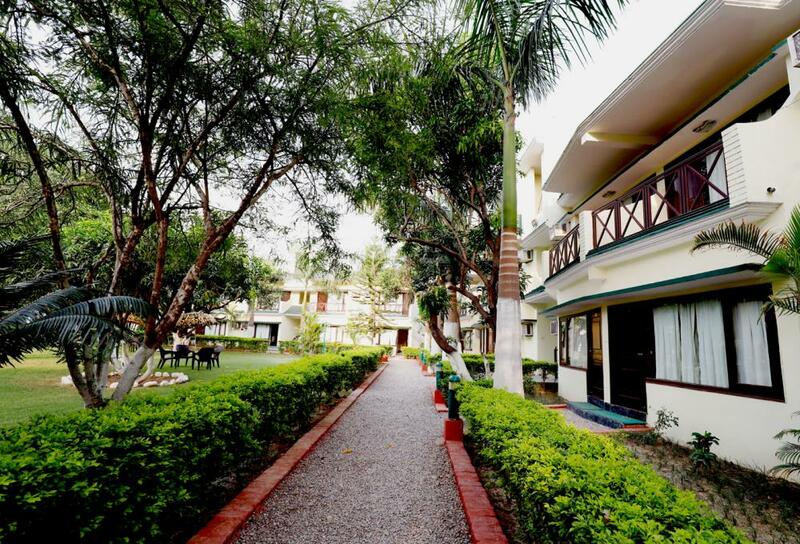 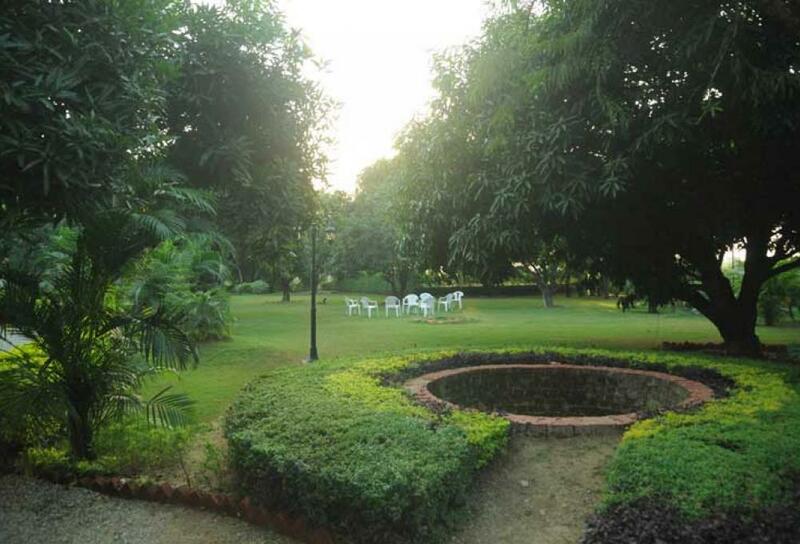 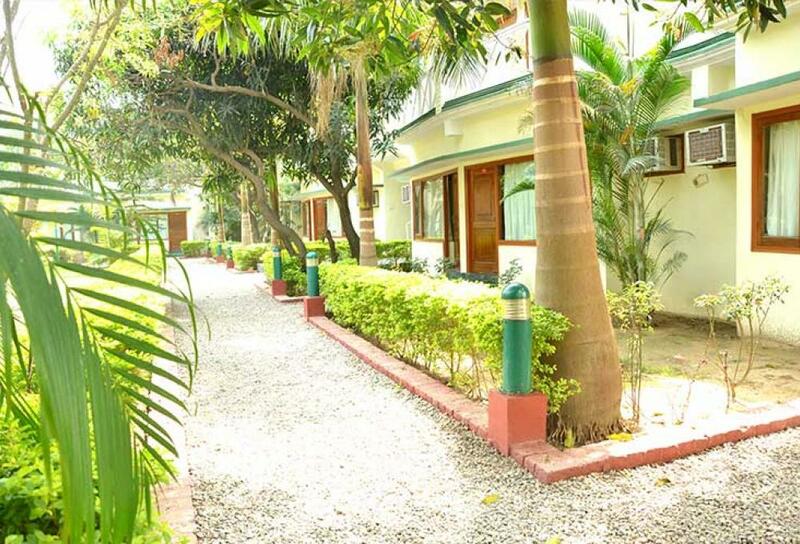 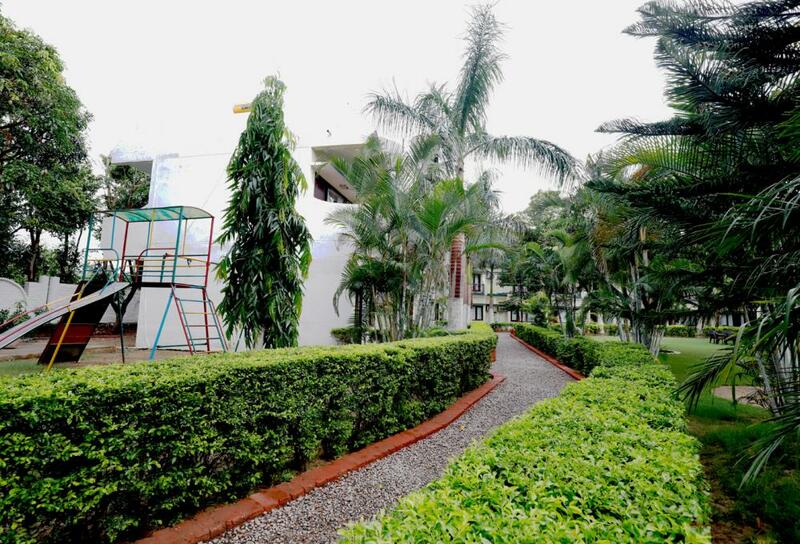 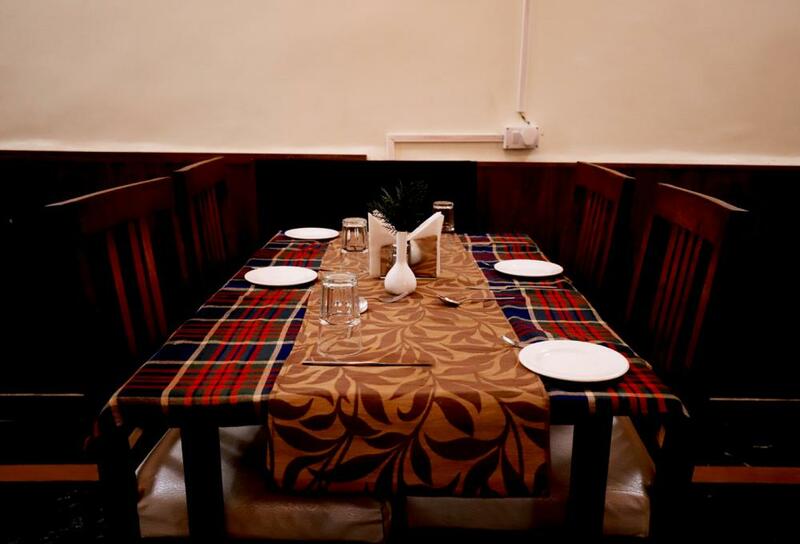 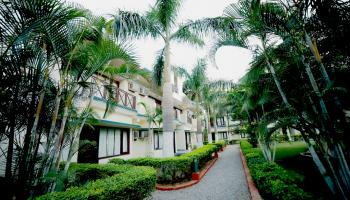 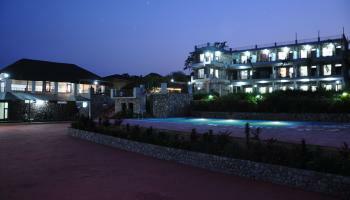 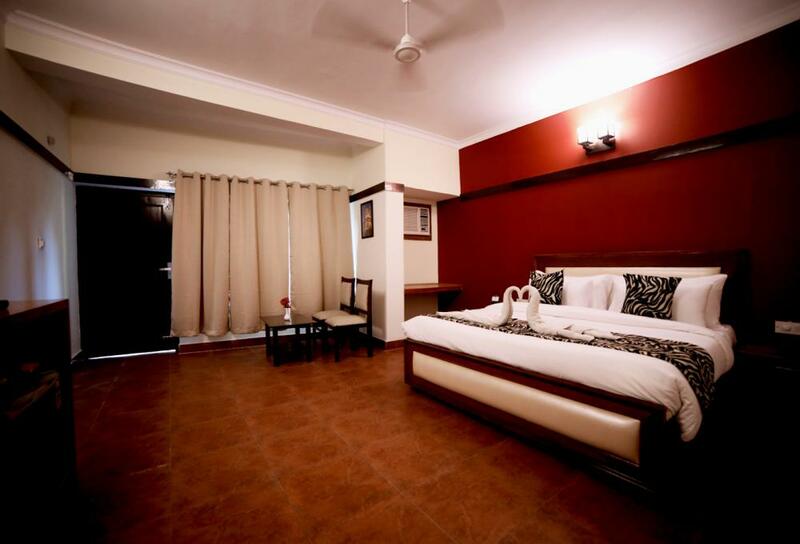 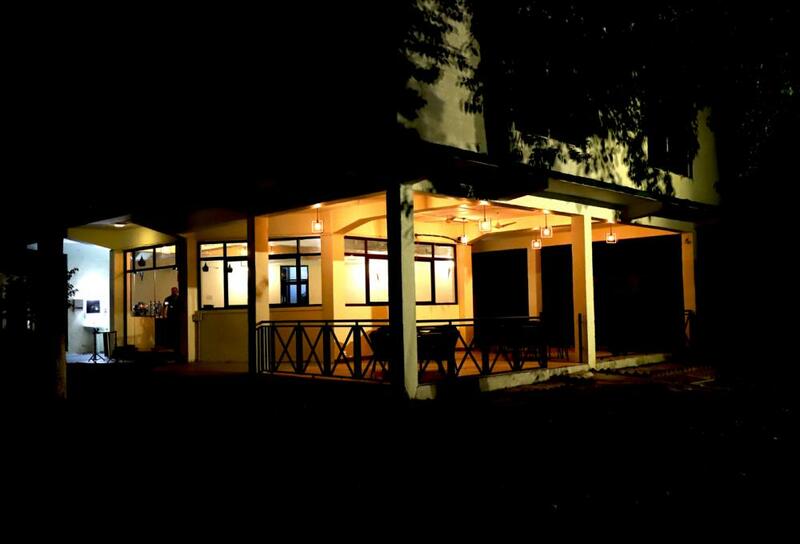 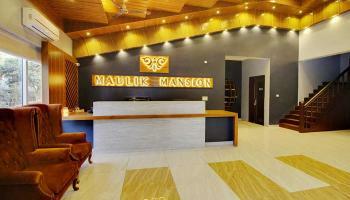 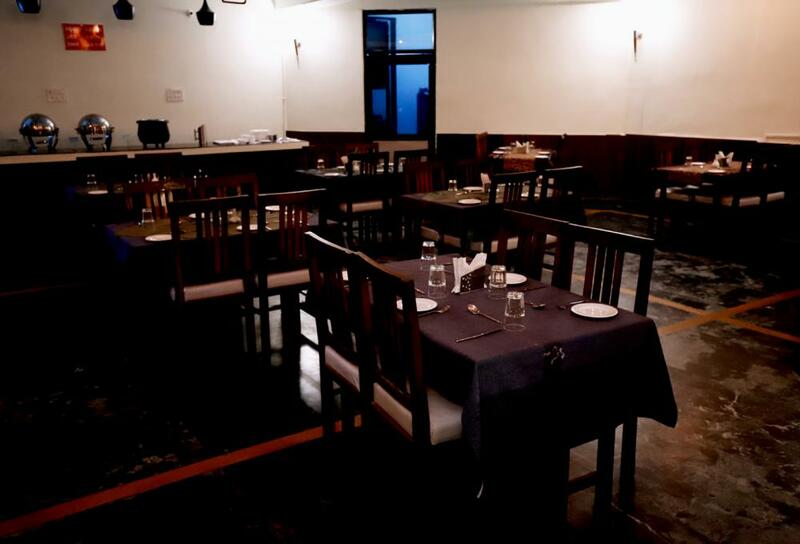 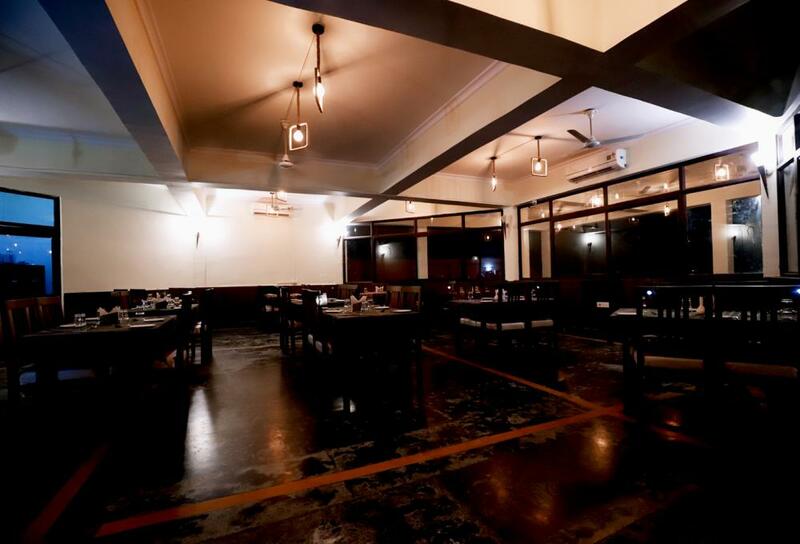 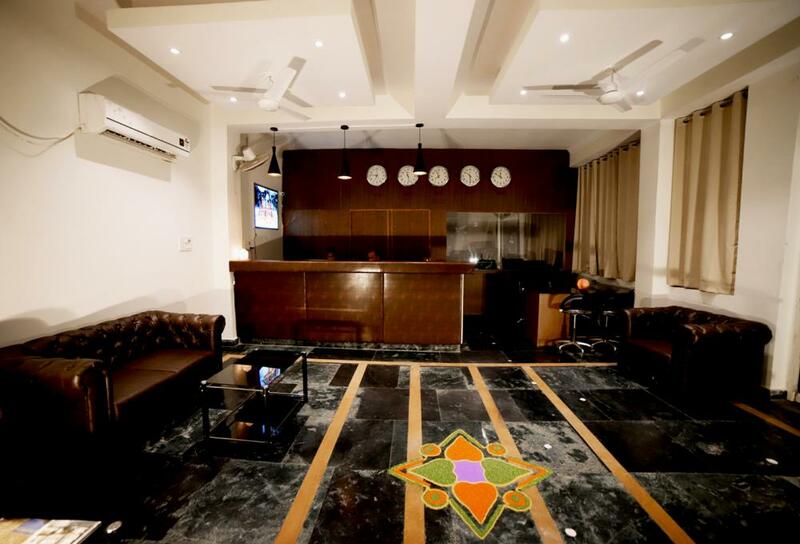 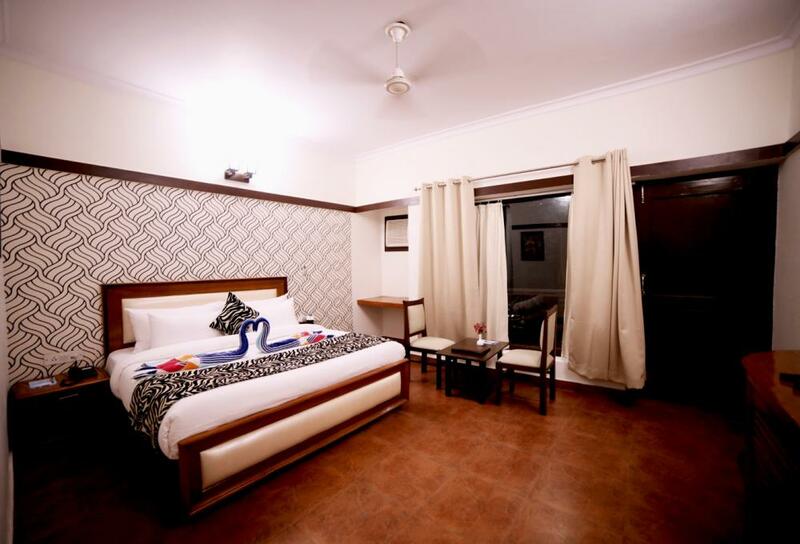 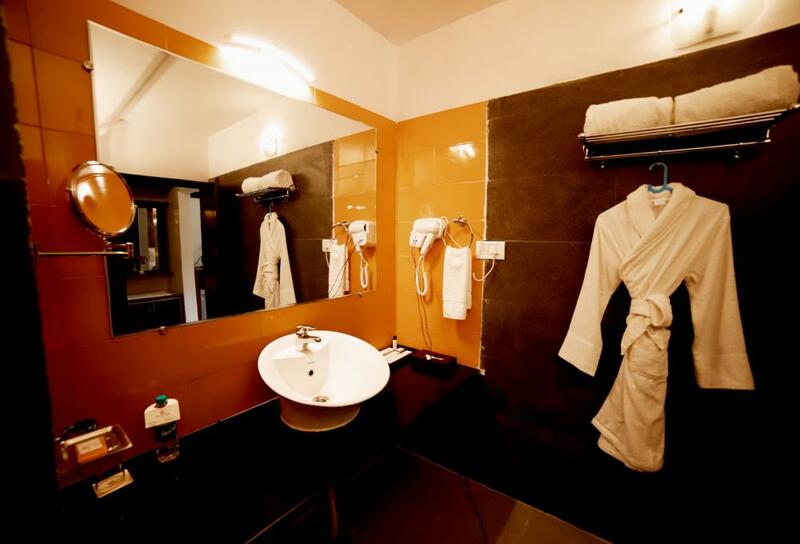 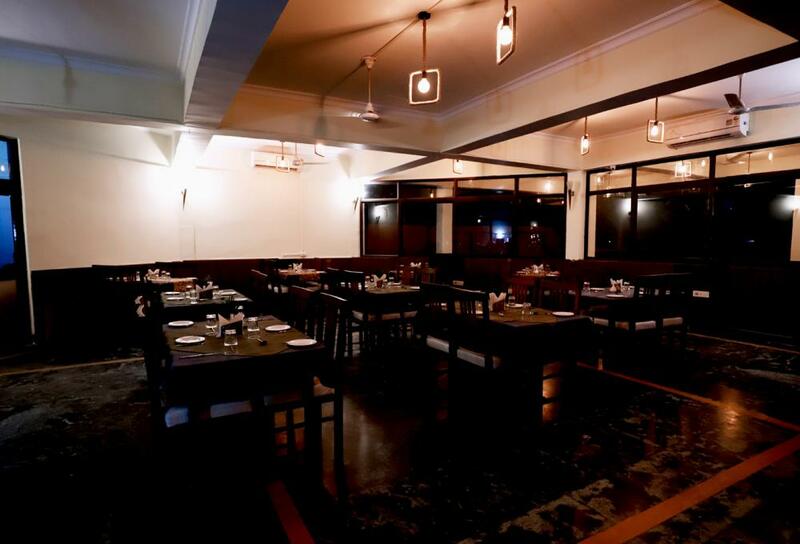 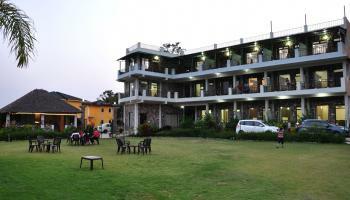 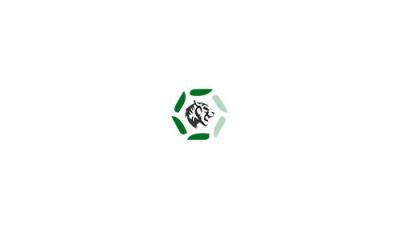 Offer accommodation in well equipped deluxe rooms, all roams loaded with all modern amenities.